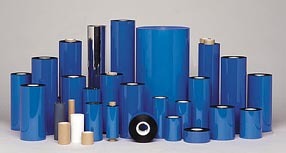 Bar Coding and Labeling products for all application. Service and Support in helping you to determine your equipment, provide the best product for that requirement and fully support the product. Thermal Transfer, Direct Thermal, Laser. Variety of color labels in stock including fluorescent colors. If you don’t find what you’re looking for, please ask. There’s a good chance we can produce it. 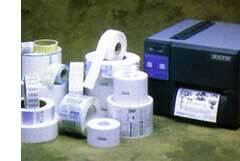 Ribbons for all Thermal Printers. Ask about our Rapid Delivery Label Program.